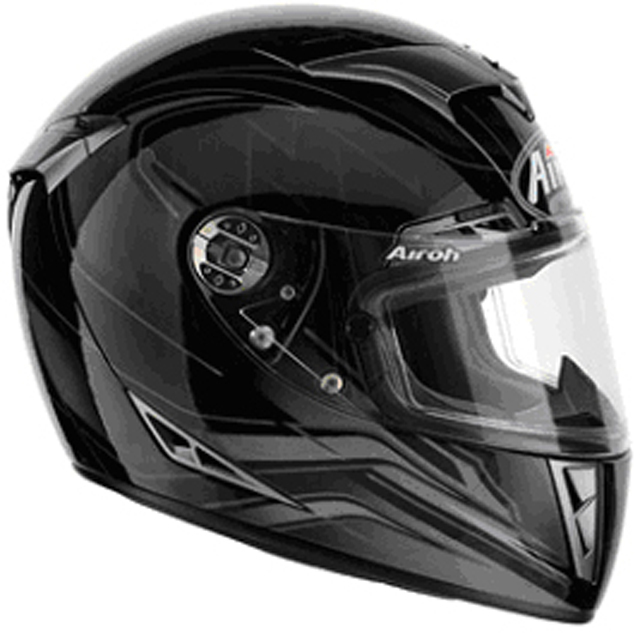 The product poses a risk of injuries because, there is a possibility of head injury in the event of a fall, since the helmet does not have sufficient shock absorption and the tightening system is not sufficiently strong. 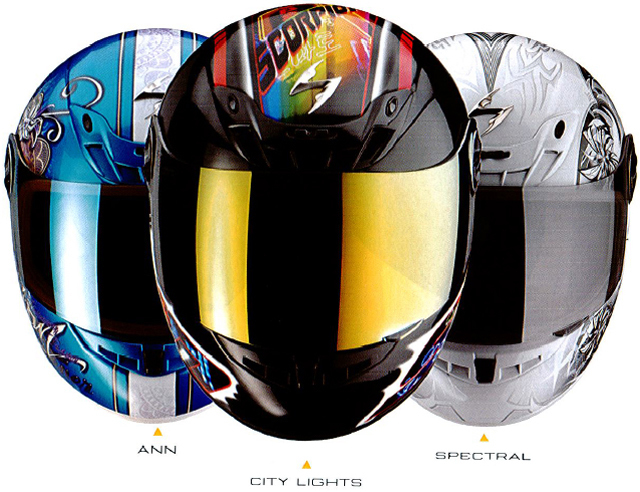 Description: Motorcycle helmet available in several colours and sizes. The impact absorption of the helmet is not sufficient. The helmet does not offer sufficient protection against the risk of head injury in the event of a fall. The product does not comply with the UNECE Regulation 22. Product: Motorcycle helmet "Leox Twist"
Type/number of model: 052345/P Manufacturing serial number between 028801 and 032000. The shock absorption of the helmet is not sufficient. The helmet does not offer sufficient protection against the risk of head injury in the event of a fall. Voluntary withdrawal from the market and voluntary recall from consumers. 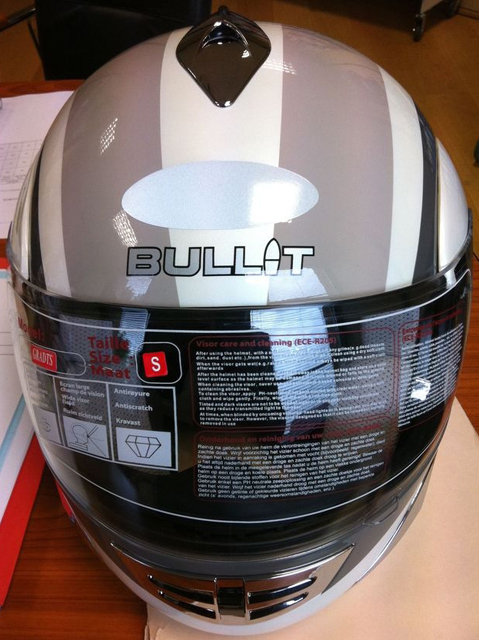 Product: Motorcycle helmet "GP 56"
Type/number of model: 052523/P Manufacturing serial number between 003201 and 006400. 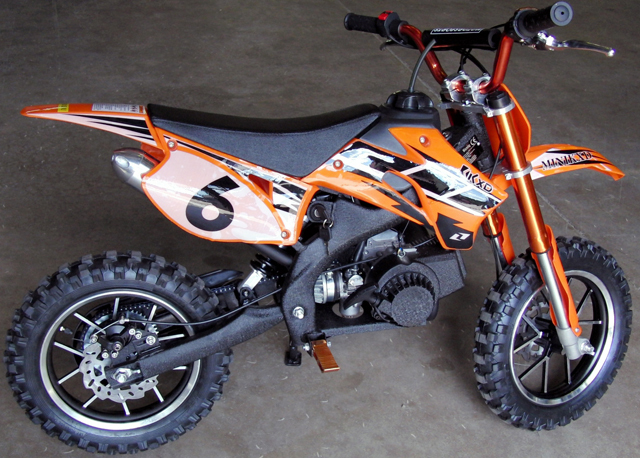 Product: Mini motorcycle "Samurai Cross 70cc (DAR0929)"
The product poses a risk of injuries to the leg because the drive chain is inadequately guarded: the rear sprocket's lower front side is not guarded. Voluntary recall from consumers and voluntary corrective action taken by the importer. 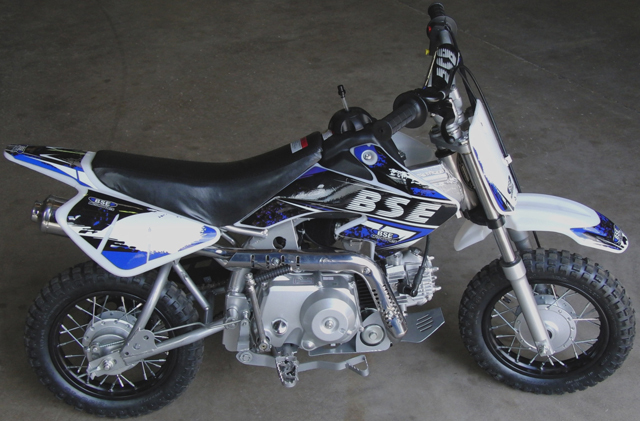 Product: All terrain vehicle "Can-Am ATV – Outlander and Renegade (DPS Equipped)"
The product poses a risk of injuries because some vehicles may have been delivered or repaired with a Dynamic Power Steering (DPS) that has cracks on its main shaft. Pieces may detach inside the DPS and may block gears resulting in a sudden limitation of the vehicle's steering range. In some situations, the operator could lose control of the vehicle causing the risk of an accident. 2 cases of steering interference due to this condition have been reported. Voluntary corrective action taken by the importer/manufacturer. The kickstand does not move up automatically, nor does the engine stop when the engine is put in gear and the kickstand is down. As a result, the kickstand can touch the ground whilst the motorcycle is being ridden which could result in an accident especially when riding on asphalt. The product does not comply with the Machinery Safety Directive. The foot pegs has very sharp end points and their fastening does not allow them to fold up in the longitudinal direction of the bike. As a consequence, there is a risk of injuries when falling with the bike. The product poses a risk of injuries as the frame may have cracks at the mounting points of the front suspension trailing arm. 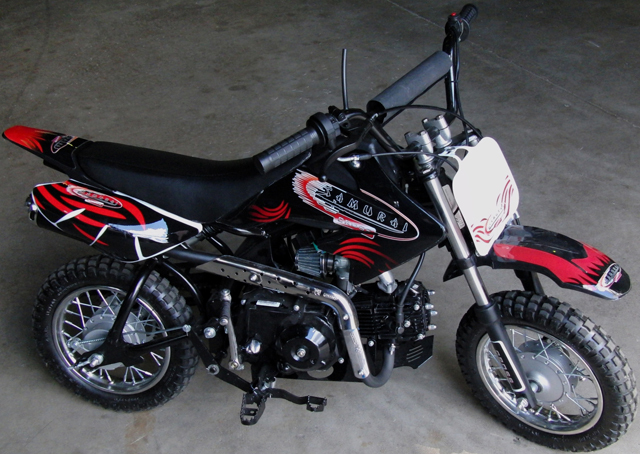 Description: Motorcycle alarm system supplied with mains adaptor type BOT011. The mains adapter supplied with the product poses a risk of electric shock because it is possible to touch the live pins during use. Recall from consumers ordered by the authorities. Product: Three-wheel motorcycle "Spyder Roadster"
A bolt which secures the connecting rod of the brake pedal could become uncoupled with the possibility that it then falls off. This could cause a complete loss of functionality of the main brake without any prior warning, which could lead to an accident.. Product: Scooter "JET4 50, JET4 125"
There is a risk that the welding point of the pillion step with the frame may fracture. As a result the passenger may fall. Voluntary recall from consumers . 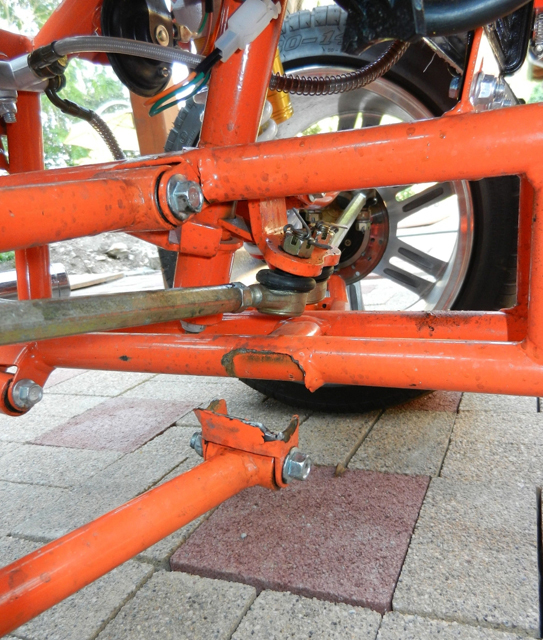 On the affected scooters, brake fluid may leak and the rear brake hose may detach, causing the loss of the rear braking, which may lead in consequence to a road accident. The product poses a risk of electric shock because live parts of the fuse holder and the mains fuse become accessible, either during insertion or removal of the fuse or after the fuse has been removed. The vehicles affected were manufactured between February 2005 and July 2012. A weld joint can break leading to loss of steering. Stranica je generirana za 0.061 sekundi uz 24 upita.